A holiday originating in Cleveland, the first Sweetest Day was celebrated October 8, 1921. Its original intent was to offer candy to orphans, old folks, and the poor. Today, we celebrate with "sweet gestures" toward our loved ones. Sweetest Day falls on the third Saturday each October. So be sure to treat your sweet this year with a nice meal (or dessert!) at the Uptown. We recommend a reservation on a busy Saturday night, so give us a call at 815.224.4545. Nearby Starved Rock State Park attracts thousands of visitors from near and far to view all that nature has to offer as the leaves turn bright, vivid colors. Take a guided hike, learn basic tree identification and even why those leaves change color... all for a small fee. Don't forget to stop out and see us afterward. 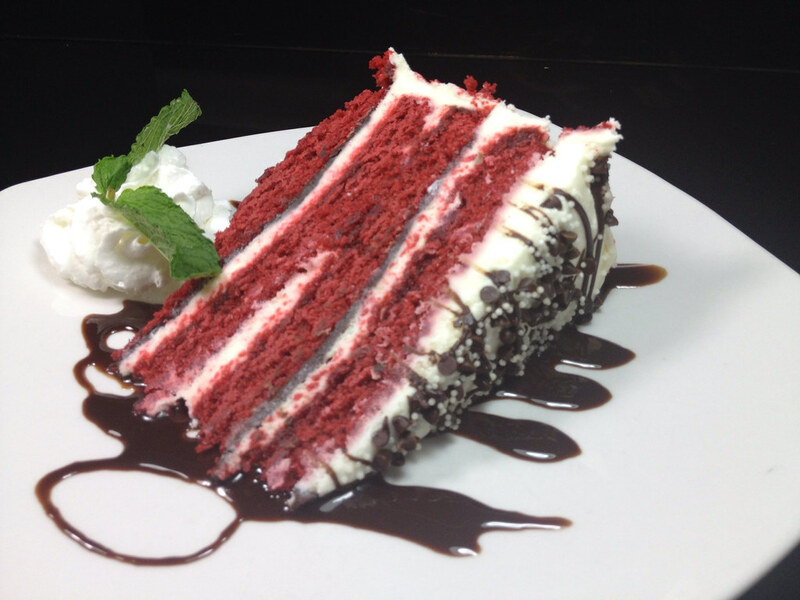 Reward yourself for a long afternoon of hiking by refueling with a tasty entree (or dessert!) and a cozy atmosphere... no change of clothes necessary!